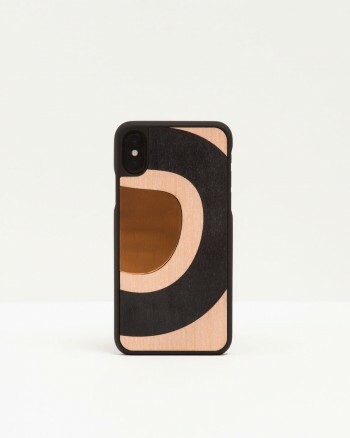 It’s a resistant and total envelop for your iPhone. It does not only screen the iPhone from stretches but it grants a total protection. The cover comes in an elegant wooden box.